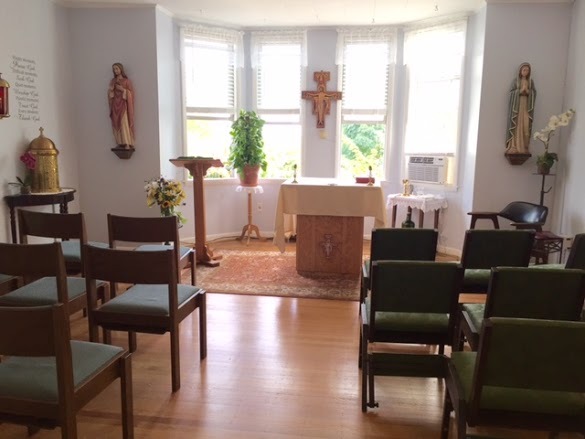 Please join us for Mass, Monday through Friday, in our newly remodeled and air conditioned chapel, located on the second floor of our Friary – 2683 E. Baltimore Street. Mass is held at 8:30 am. 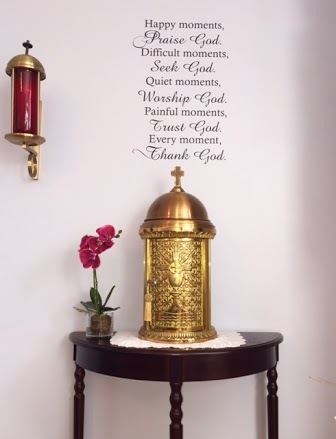 The chapel will remain open until 2:00 pm, for prayer, meditation, and private reflection.